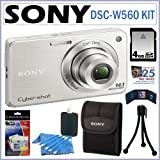 Sony Cyber-Shot DSC-W530 14.1 MP Digital Still Camera – Combining a variety of intelligent, easy-to-use features, the DSC-W530 Cyber-shot digital camera makes it a breeze to shoot life as it happens. 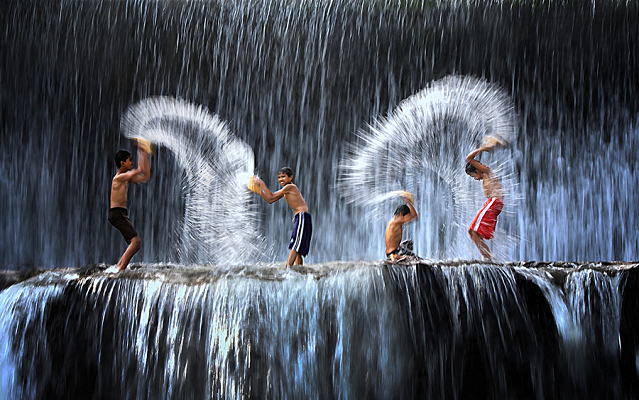 Capture landscapes with one touch using Sweep Panorama Mode and snap that perfect portrait with Smile Shutter technology. 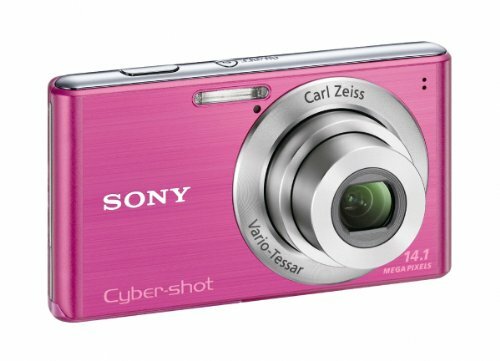 Powerful and pocket-sized, the W530 also features 14.1 megapixels and a 26mm wide angle lens with 4x optical zoom. In addition to SteadyShot image stabilization which compensates for camera shake, this camera also has Intelligent Auto (iAuto) mode that thinks for you by recognizing scenes, lighting conditions and faces, then automatically adjusts settings for clear images with less blur.